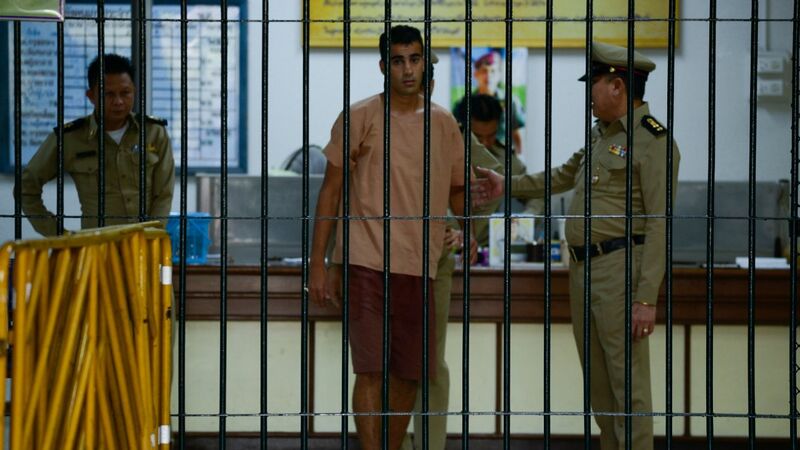 The Thai government has been asked by FIFA's leadership to release a Bahraini football player who is in detention while embroiled in extradition proceedings despite having refugee status in Australia. 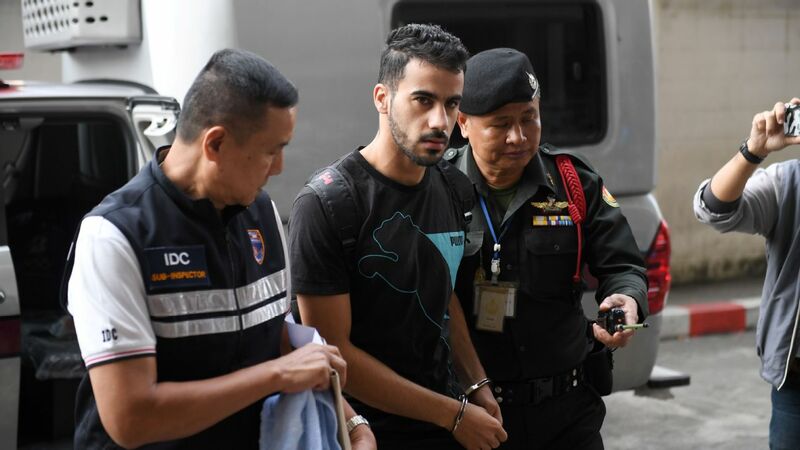 FIFA Secretary General Fatma Samoura called for an urgent "humane outcome" to the case of Hakeem al-Araibi, who lives in Melbourne but was arrested while on vacation in Thailand last month on an Interpol notice. The Australian government has also called for Al Araibi to be returned to his country of refuge. Bahrain wants their former national team player returned to serve a 10-year prison sentence that was handed down in absentia after he was accused of vandalising a police station -- a charge he denies. In an emailed letter, Samoura asked Thai Prime Minister Prayut Chan-o-cha "to take the necessary steps to ensure that Mr. Al-Araibi is allowed to return safely to Australia at the earliest possible moment, in accordance with the relevant international standards. "We strongly believe that this course of action will do justice not only to Thailand's obligations under international law, but also to basic human and humanitarian values, which we know your country and government hold dear." The Asian Football Confederation, which is led by Sheikh Salman Bin Ibrahim Al-Khalifa, a member of Bahrain's royal family, would not say if it endorsed the appeal from FIFA. 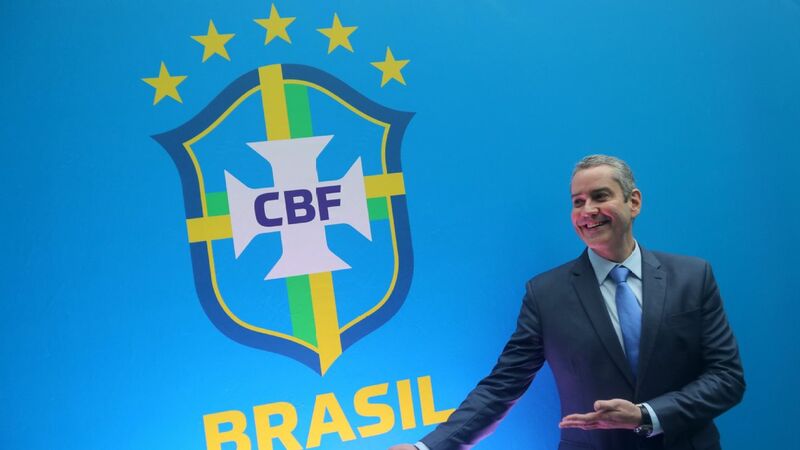 AFC spokesman Colin Gibson said in a written response that the governing body "is working with FIFA on this issue ... along with other stakeholders." Bahrain has a Shiite majority but is ruled by a Sunni monarchy, and has a reputation for harsh repression since its failed "Arab Spring" uprising in 2011. Al-Araibi has said he believed he was targeted for arrest because of his Shiite faith and because his brother was politically active in Bahrain. Al-Araibi has said he was tortured in Bahrain after his 2012 arrest and fled in 2014 to Australia, who granted him political asylum in 2017 and where he now plays for Melbourne's Pascoe Vale Football Club. "This situation should not have arisen in particular, since Mr. AI-Araibi now lives, works and plays as a professional footballer in Australia, where he has been accorded refugee status," Samoura wrote in her letter to the Thai premier. "When according refugee status to Mr. AI-Araibi, the Australian authorities concluded that Mr. AI-Araibi is at serious risk of mistreatment in his home country. 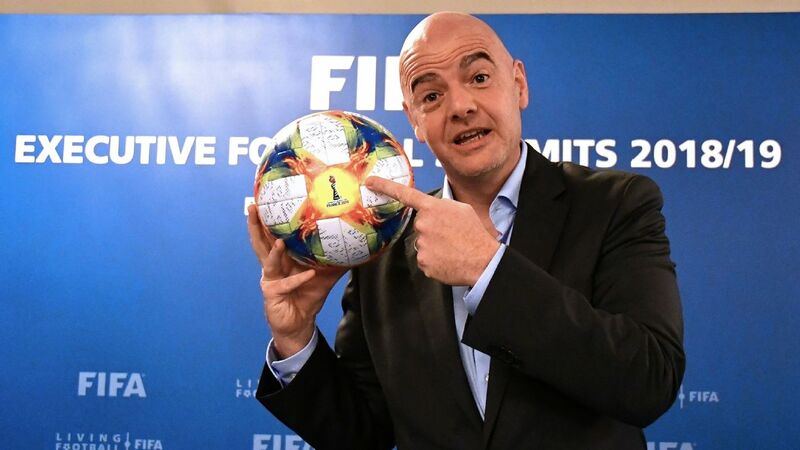 As stated publicly on several occasions, FIFA is therefore respectfully urging the authorities of the Kingdom of Thailand to take the necessary steps to ensure that Mr. AI-Araibi is allowed to return safely to Australia at the earliest possible moment, in accordance with the relevant international standards." Samoura said she wants to meet the Thai government with players' union officials. "We look forward to your timely response on this urgent request and sincerely thank you for your efforts towards a humane outcome of this matter," Samoura said.